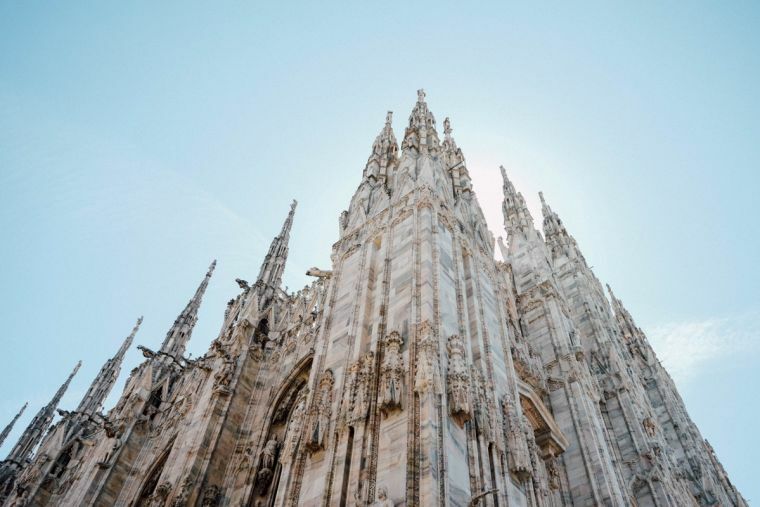 The Whole Christ – The Best Theological Book in 400 plus years! 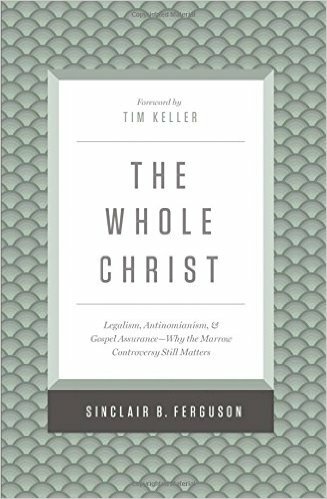 The Whole Christ – A Review Legalism, antinomianism, and gospel assurance why the marrow controversy still matters A while ago Sinclair Ferguson graciously handed me a copy of his latest book, ‘The Whole Christ’. 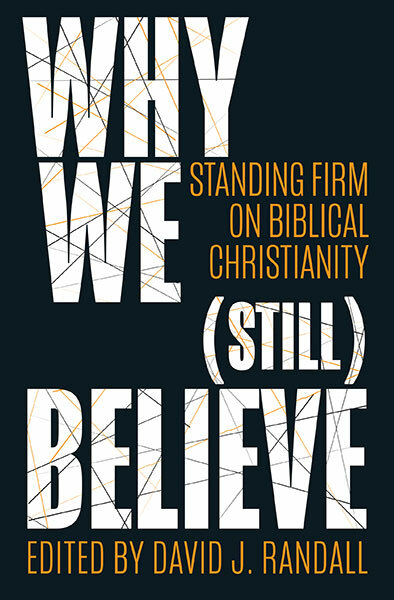 I love Sinclair’s writing, but I have to be honest and say that a book about a 300 year old theological controversy within Scottish Presbyterianism, doesn’t really sound as though … Continue reading The Whole Christ – The Best Theological Book in 400 plus years!